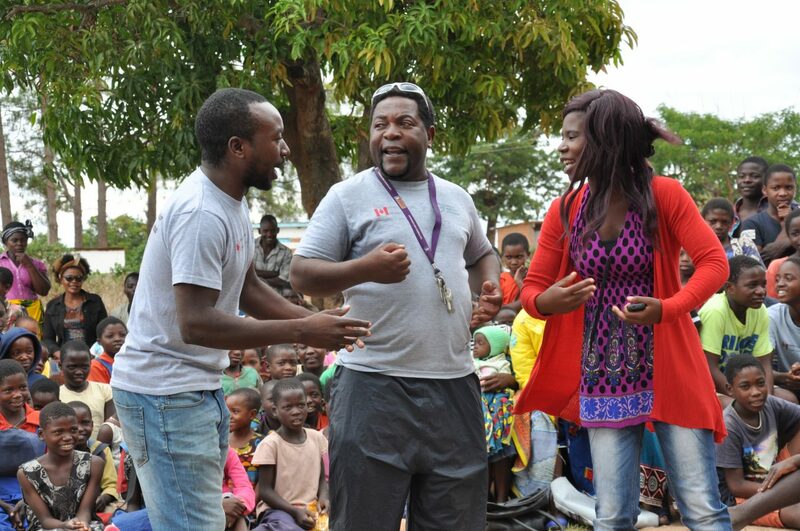 Singing is one way to engage communities about healthy practices related to child and maternal health. Here, PWS&D’s local partners at the Embangweni Mission Hospital sing about the importance of proper nutrition for children. This work is part of PWS&D’s maternal, newborn and child health project.